Angel Heart Farm is based out of Nashville, Tennessee. 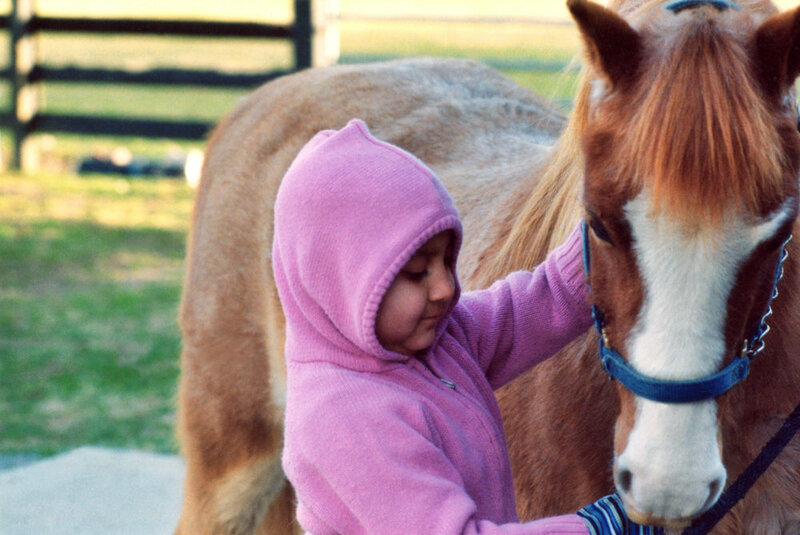 Our goals are simple: Help kids be kids away from all the medical necessities and bring joy into their lives through horses and nature; allow families to reconnect in a peaceful and caring environment at no cost. Angel Heart Farm is a 501(c)(3) non-profit. All donations are tax-deductible. Find out more about Angel Heart Farm. Ready to take the next step? You can become a volunteer or donor.